Occupied from A.D. 700-1225, the Haynie site is associated with the expansion of Chaco influence into the Mesa Verde region. 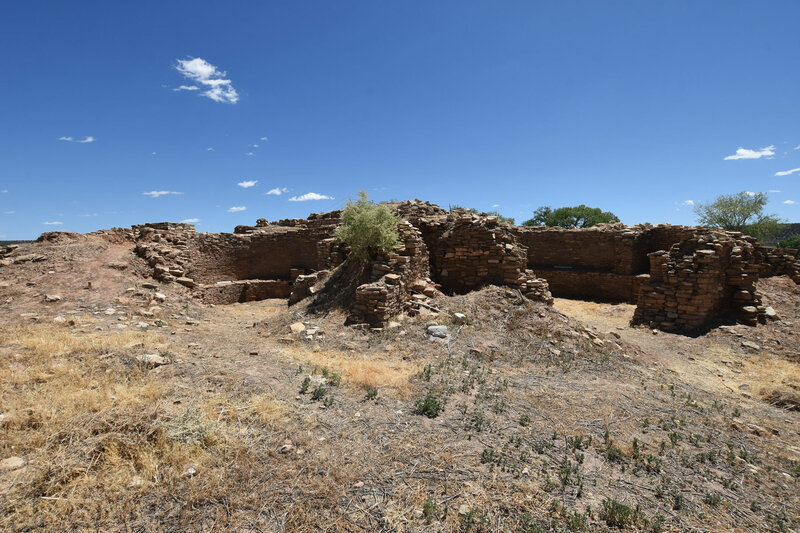 The establishment of a political and ceremonial center at Chaco and the subsequent expansion of Chaco influence is one of the iconic events in pre-Columbian history of the United States. View of a roomblock at the Haynie Site. As much as any Chaco outlier in the Mesa Verde region, the Haynie site has the potential to increase our understanding of how Chaco influence spread throughout the region due to its unique architectural details and long occupation span. The site also embodies distinctive architectural characteristics that first developed at great houses at Chaco Canyon.